Ask Patrick Rivera what he did last summer and the Navy Reserve officer with a Bachelor’s Degree in Political Science will tell you proudly that he learned how to sew at Long Beach City College. 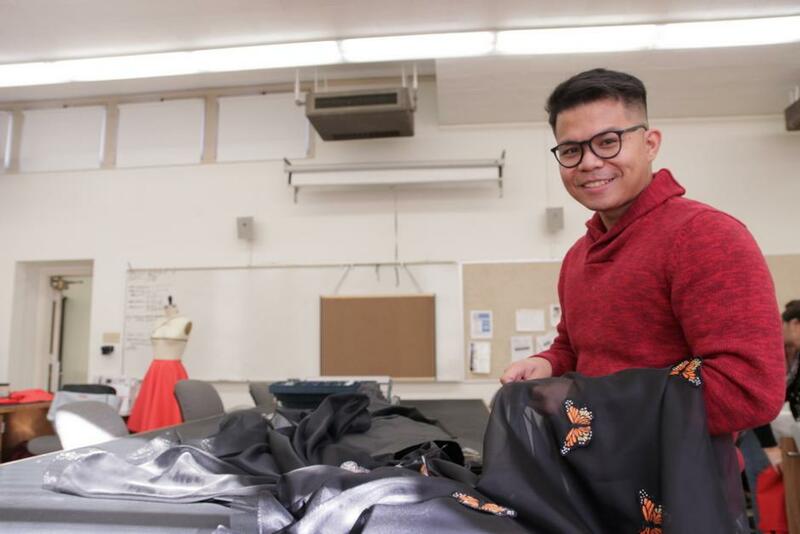 The second-year LBCC fashion student was selected by Nike for a full apprenticeship, complete with living expenses, moving costs and salary for six months at the Nike Oregon headquarters, starting this month. LBCC fashion student Pamela Kossek turned a donated bolt of fabric into an award-winning fashion design. With a strong desire to enter something in the LBCC Fashion Show and limited funds, Kossek delved into the extra madras plaid fabric that was available in the LBCC Fashion Design program. With the donated fabric she designed a piece that captured first place in last May’s Fashion Show in the Women’s Contemporary Sportswear design, as well as a trophy and a $1,000 scholarship from the California Fashion Foundation (CFF). The Viking News print edition took home a total of seven awards at the Journalism Association of Community Colleges (JACC) SoCal Conference held Sept. 30 at California State University, Fullerton. Long Beach City College student John Salcedo has won a 2017 Telly Award for Hyperbaric Miracles, Episode 1, the first video of his documentary web series about a promising treatment for American soldiers recovering from traumatic brain injuries and post-traumatic stress disorder. 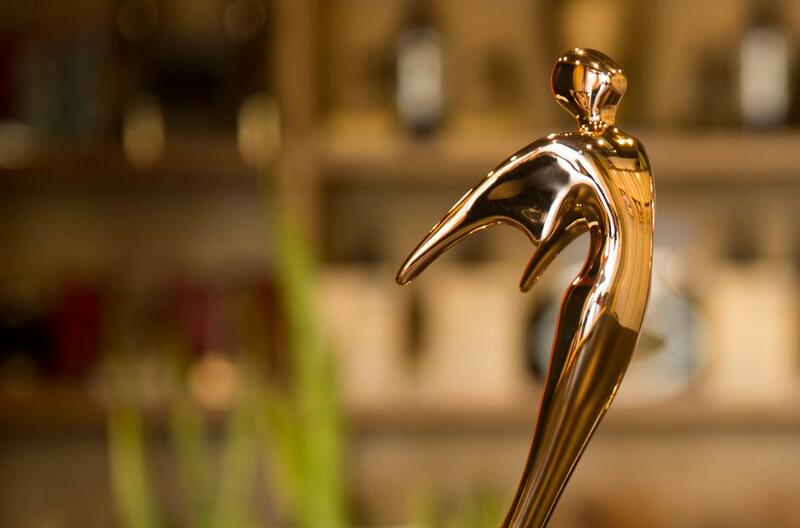 The episode, titled “Oxygen Under Pressure,” earned Salcedo a Bronze Telly in the General Health and Wellness category.